OnePlus isn't going to try and match the whopping 1TB of in-built storage included in the top-end Samsung Galaxy S10 Plus anytime soon, the company has hinted. That's because it believes the widespread adoption of 5G mobile networks will result in storage on your smartphone becoming much less important than it is today. Thanks to the superfast speeds you'll see with 5G, accessing cloud storage options will be almost as fast as loading a photo from the 1TB in-built memory. OnePlus CEO Pete Lau spoke about how the roll-out of 5G has made the company reconsider what is important when designing its next-generation smartphones in an interview with Mashable. Lau said: "People are now concerned with the size of storage on their device for the sake of storing more photos, but [5G] will allow for more immediate cloud storage. That will allow people to no longer focus on whether the phone has 128GB of 512GB of storage, and it will enable a total change in our photography experience on the device." Not only that, but Lau predicts this fundamental change could also be good news for smartphone prices, which will likely drop as manufacturers include less built-in storage. As it stands, Samsung charges £500 ($600) to increase the entry-level 128GB storage configuration to the maxed-out 1TB model. For comparison, that's the same price as the entry-level OnePlus 6T. OnePlus has already confirmed plans to bring its first 5G-enabled handset to market later this year. 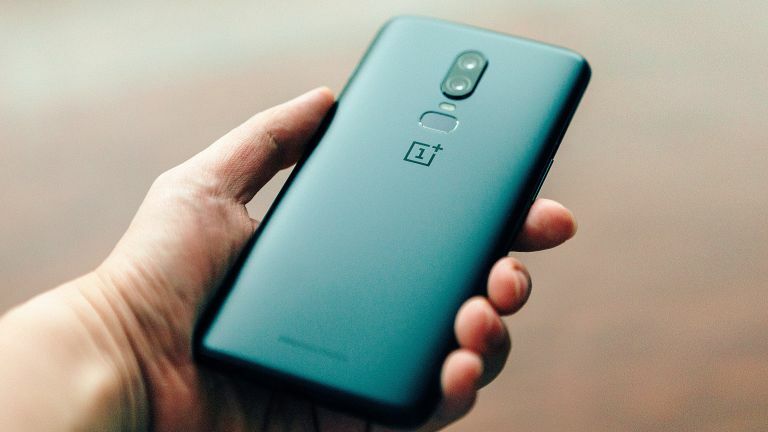 This new smartphone will be entirely separate from the successor to the OnePlus 6T, which is tipped to be called OnePlus 7. OnePlus CEO Pete Lau has forecast that bringing 5G support is likely to add between $200 (£155) and $300 (£235) to the price of a OnePlus device. Given that the maxed-out OnePlus 6T currently costs £579 ($629), the 5G-touting follow-up looks likely to be within sight of the £1,000 mark. With a price tag sitting around £814, OnePlus will be asking fans to cough-up a considerably more than its previous efforts. For comparison, when the OnePlus 3 debuted in June 2016, it had a starting price of just £309 and a "Flagship Killer" tagline that taunted its pricier rivals. The OnePlus 5G smartphone will be exclusive to the EE network in the UK.